Why Use Amazon Music Storage Subscription? The Amazon Music Storage subscription plans (free and paid) are being killed. New paid subscriptions will be accepted until January 15, 2018. 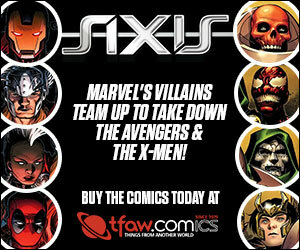 Make sure you auto-renew. After that, you will not be able to subscribe. Amazon Music’s upload limit is 250 songs for free. With a premium Amazon Music Storage subscription plan, you can store 250,000 songs in your cloud library at a reasonable cost of $24.99 per year. That’s like over 16,000 albums! Probably more than you’ll ever need. 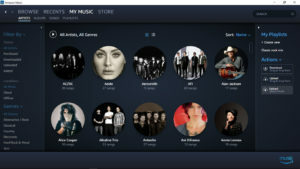 The best part of having your music on Amazon Music Storage is that you can play your music on your mobile devices, Windows PC or Mac computers, within any web browser, and via Echo devices, all without subscribing to the more expensive Amazon Music Unlimited plan. If you already have a huge collection of mp3s, then this is a perfect low cost cloud storage music solution for you. 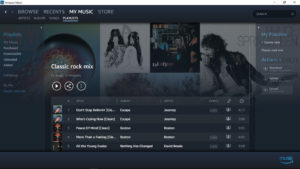 Using the Amazon Music software on Windows or Macs, you can manage your music, upload and download songs to and from your library. You can filter your music by All, Purchased, Downloaded, Uploaded and Added. If the music has the right tags, you can also filter by Genre. 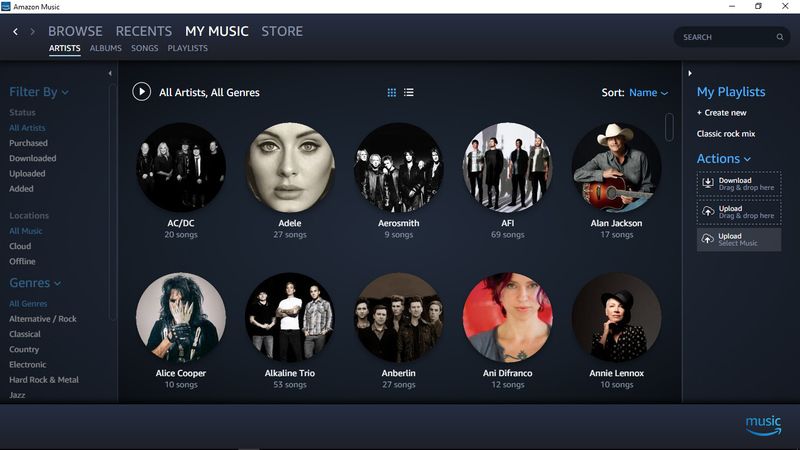 Additionally, you can view your music by Artist, Album, Songs or by Playlists that you have created. Each view can be by grid or list. Under Actions on the right side of the panel, you can download and upload songs. Right above it is where you would create and manage your personal playlists. You can also edit Metadata for any song or album in case it was not tagged properly. This can be only done on a computer though. Overall, the interface is clean and easy to navigate and manage. The music you import will be scanned and matched against Amazon’s catalog. This results in a faster import process. Songs that are matched is delivered as a high-quality 256 Kbps mp3. Here are some basic Alexa commands you can use to listen to your Amazon Music library hands-free.